This section is widgetized. If you would like to add content to this section, you may do so by using the Widgets panel from within your WordPress Admin Dashboard. This Widget Section is called "960 Home - Widget Bar - 1 - 1"
Interested in learning about photography? Each summer we take on a new intern. You get to learn about photography. We get to be inspired by you... and get a little help carrying the gear. Contact us. Follow Us Online. Click The Icon Below To Find Out What's New. So, your here. You must have a reason. They say there is a reason for everything. Are you getting married? Looking for portraits? Even if you are just surfing the web and stumbled upon us, welcome! 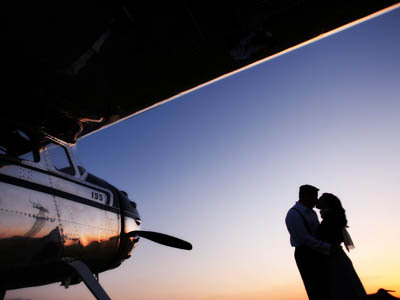 Since 2001 Robert Burge Photography has delivered creative, artistic photography in the area of portraiture, weddings, commercial photography, web and marketing photography, architecture, and even a few off the wall things. 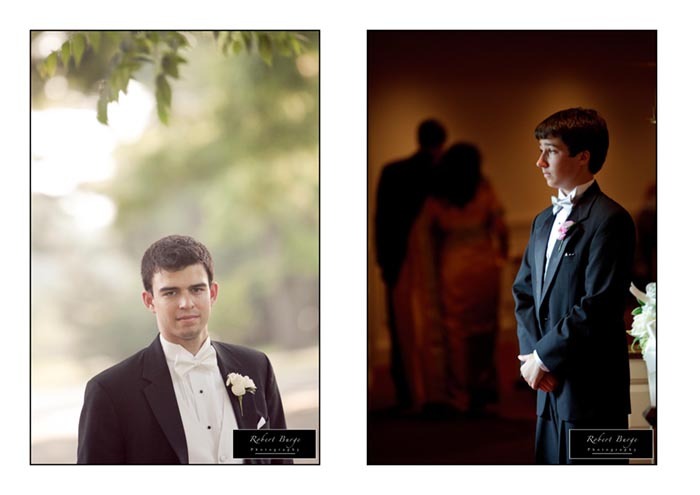 From photographing the most important day in someone's life, to taking fun snapshots of my own son... Photography is what I love to do. So take a look around the blog, portfolio, studio and anything else you can find. 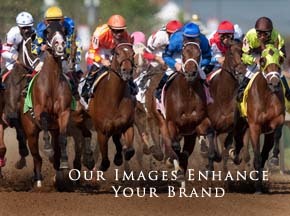 Feel free to contact us for a consultation, questions, or just to say hello. We would love to hear from you. Who has the right to use a photo that’s online? Here is an interesting article about photography copyright law. Using a photo, either online or for personal use, can land you in a lot of hot water if you don’t have proper permission. Click Here to take a look. 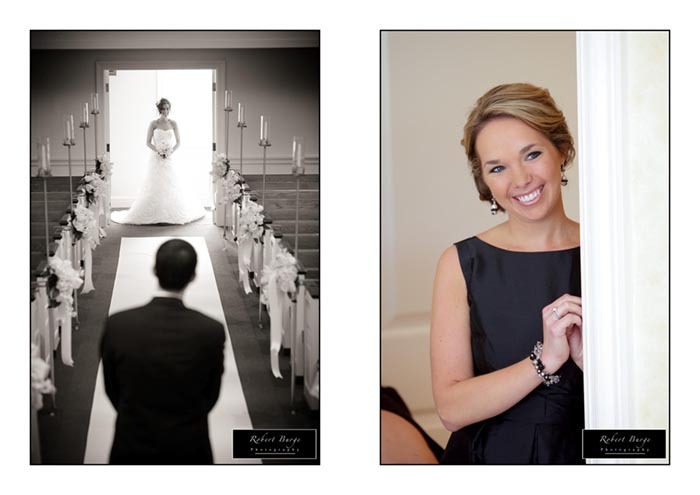 I was blessed to meet Katie over a year ago when she came into the studio to discuss her wedding. She had seen a wedding that I shot that was published in Sophisticated Living Weddings, and she told me I was going to be her photographer. As she and her mother described the wedding, I knew it was going to be awesome to photograph. Shortly after, I met Ross during our engagement session in downtown Louisville. We all hit it off from the start. After seeing the way they looked at each other, giggled, and joked with one another, I knew this couple was going to have no trouble creating great photos. Their ceremony was held at Hurstbourne Baptist Church, and the reception was at the historic Seelbach Hilton. One thing is for sure, this group knows how to have a great time. Best of luck to you to and I wish you many many awesome years together. I met Jennifer and Chris a little over a year ago. They came into m studio with their wedding planner, Ellen Fox of ShaFox Wedding and Events, and we hit it off. It is really great to click with a couple that you will be photographing. It just makes things so much easier on the day of the wedding, and to know exactly what they like. Jenifer and Chris were married at St Michael Orthodox Church in Louisville, KY, and the reception followed at The Frazier Arms Museum. 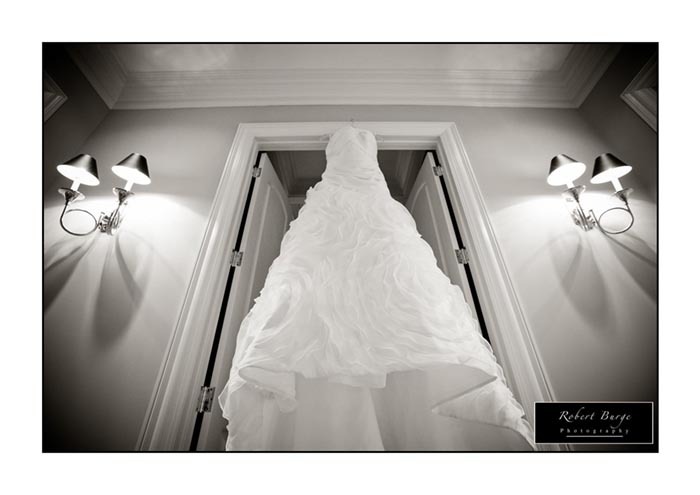 They got ready and had a private moment together at the Seelbach Hotel downtown. It was an amazing ceremony, and a wonderful day with wonderful people. Thanks you all for allowing me to be a part of the day. Here are some of the images from the day. Elizabeth and John had an amazing wedding at St Joseph’s Catholic Church in Louisville, KY. 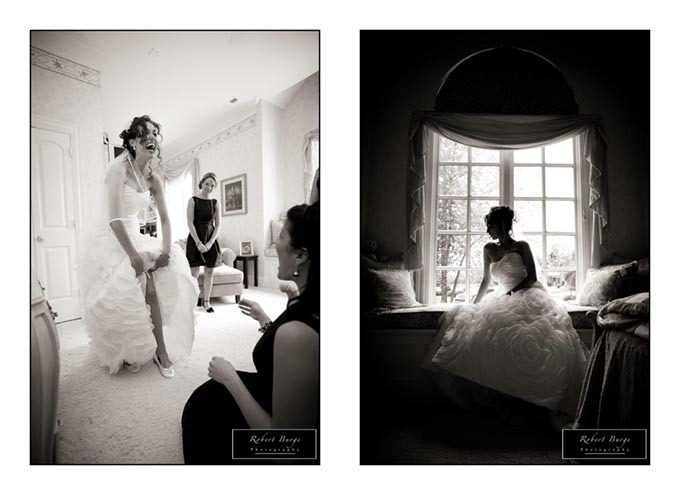 It was a pleasure that they chose Robert Burge Photography to document the day. The reception was at The Henry Clay. 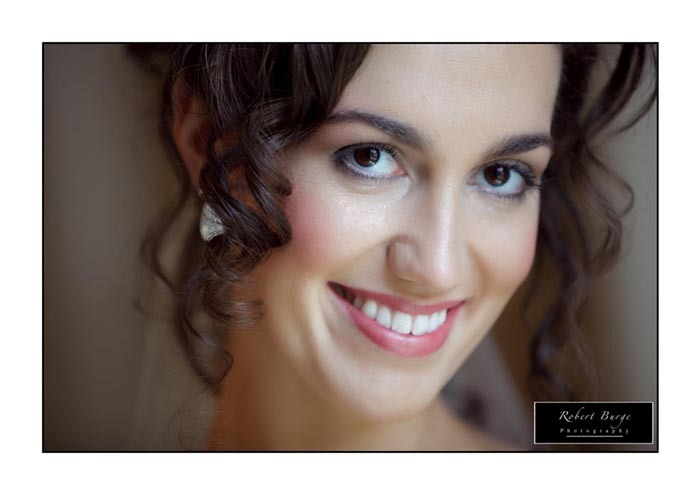 After getting ready at The Seelbach, they headed over to the church for a few photos and the wedding. Afterwards, they rode around town on a trolley and showed the out of town friends the city. A few hours later they met up with everyone for the reception and had dinner with a few hundred of their closest friends. It was a great day with great people. Thanks you all. Tamra and Pedro tied the knot at the beautiful Garden Court facility, in Louisville, KY. It has been a favorite of mine for years. The gardens and old building offer a lot of possibilities for wedding photography. Thanks for allowing me to be part of your day. It was an awesome time. I’m glad the rain held off! 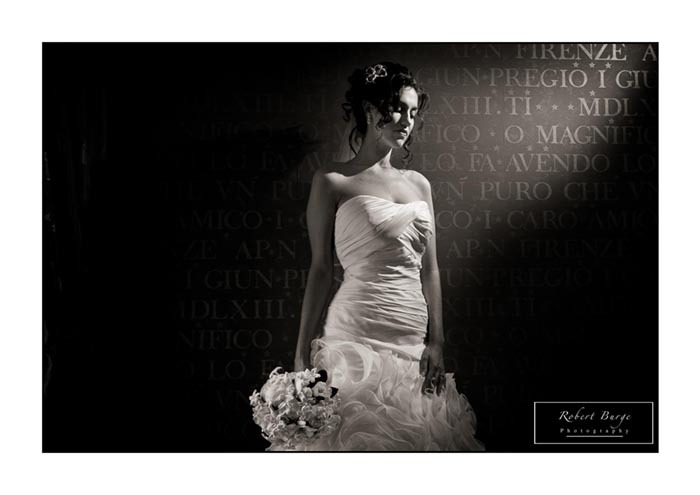 Creating unique, stylized, storytelling images from your wedding. Why settle for the same pictures you have seen for the last 30 years. 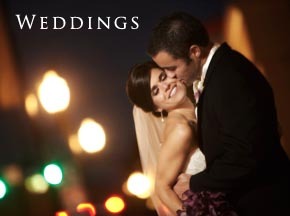 It's your wedding... Make it YOURS. Get creative. 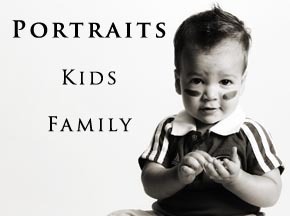 Tired of the same old boring portraits of your family? Lets make it unique to you. With a short planning session we can come up with ideas that make photos that reflect who you really are. From catalogs, architecture, headshots, marketing campaigns, web content, Triple Crown horse racing .... even once in a lifetime assignments like hand transplants and skydiving.